In 2015-2017, based on VREB statistics, Marko Juras was the listing REALTOR® on over 50% of ALL sold mere postings in Greater Victoria. All direct mere posting competitors combined had less than 50% market share of sold mere postings. Local expertise matters. 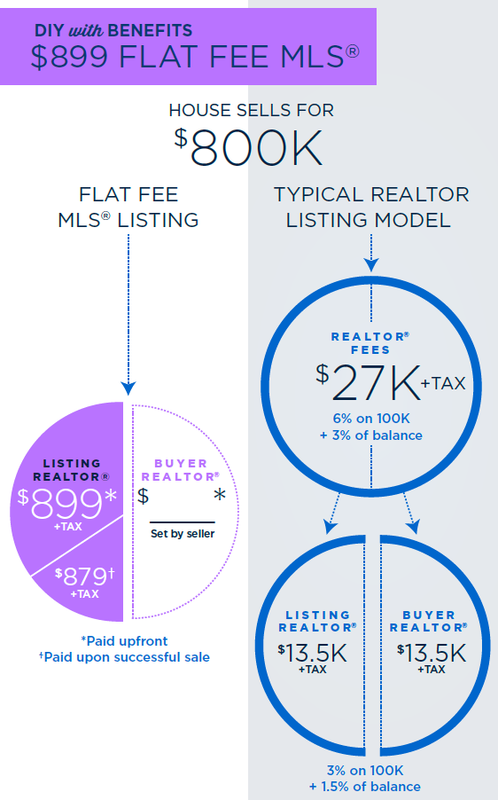 Visit Seller’s FAQ for more information on how Flat Fee MLS® works. One hour in-home consultation with a Gold MLS® Award winning REALTOR® which includes a comparative market analysis (CMA) for your specific home. During the visit, specifications of your property are verified to reduce inaccuracies – it is important that your property is correctly reflected within the MLS® system. 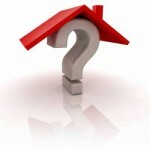 During this time the selling process is also explained to prepare you for showings and offers. Submitting your listing to the Victoria Real Estate Board MLS® system for up to six months. This ensures maximum exposure, making your listing not only available on REALTOR.ca®, but also to buyers engaged up by local Victoria REALTORS® on the Private Client Service System. An extension to the listing for an additional six months is available for $50 + Tax. In addition, your listing will be promoted on several high traffic websites including MarkoJuras.com, FlatFeeListVictoria.com, FairRealty.com, and UsedVictoria.com. Open house promotion, if desired and held by seller, will be promoted on Realtor.ca® and Openhousesvictoria.ca for maximum exposure and turnout. Professional Fair Realty “For Sale” sign will be installed on your property. According to a 2011 survey performed by the Victoria Real Estate Board, 5.18% of buyers first learned about a property through a real estate sign. At no extra charge a lockbox will be installed on your property. REALTORS® in Victoria use lockboxes operated on an infraRed system. The iBox release mechanism is triggered by pointing an electronic display key or, in some cases, a synchronized cell phone, at the sensor. The sensor records the user’s information and releases the bottom of the lockbox, which contains the keys. This means you do not have to be present at home during the showing! 20 Professional SLR photos taken with a 10mm wide angle lens and uploaded to REALTOR.ca®, MarkoJuras.com and FlatFeeListVictoria.com. In this day and age of internet marketing photos are crucial to your success, and as a top producing REALTOR® I know what to, and what not to photograph. Choice of co-operative REALTORS® commission (minimum is $1). The amount you choose to offer to REALTORS® showing your property is a strategic decision and it can be changed throughout the listing at no extra charge. The minimum is $1; however, you may choose to offer something like 1.5% or an absolute value such as $5,000 or $10,000. Buyers not working with a REALTOR® will be directed to you. Approximately 10% of buyers are not working with a REALTOR® and most of the inquires from these buyers will come from REALTOR.ca®. These buyers will be directed to you and this will increase your chances of avoiding having to pay the co-operative REALTORS® commission. If you are uncomfortable showing the property directly to buyers I can show your property and we can negotiate a reasonable commission for my services on an individual basis. Market Updates. 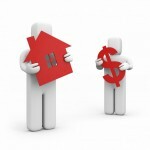 Every two weeks I will send you a market update via email including any relevant sales in regards to your property. Full Service MLS® option. At any time you can upgrade to Full Service MLS® Package and receive a $899 credit towards the commission. Upon accepting an unconditional offer of purchase and sale, a brokerage & board fee of $879 + Tax payable to Fair Realty applies. If a REALTOR® was used by the buyer(s), the cooperative REALTORS® commission you have specified is also payable. ^Flat Fee price does not include cooperative REALTORS® commission (minimum $1). Mike sold his Fairfield character home for 98% of asking price in a very difficult market. When compared to a commission of 6%100k + 3.0%balance he saved over $16,000 of his hard earned equity! Below is what Mike had to say about his experience selling with a Flat Fee MLS® (Mere Posting) package. Ernest and Jeannie sold their Saanich home for 98% of asking price in a very difficult market. When compared to a commission of 6%100k + 3.0%balance they saved over $8,000 of their hard earned equity! Below is what Ernest and Jeannie had say about their experience selling with a Flat Fee MLS® (Mere Posting) package. Steve sold his Fernwood home for 99% of asking price in a very difficult market. When compared to a commission of 6%100k + 3.0%balance he saved over $8,000 of his hard earned equity! Below is what Steve had say about his experience selling with a Flat Fee MLS® (Mere Posting) package.